All of our training is kind, fair, effective and rewarding. 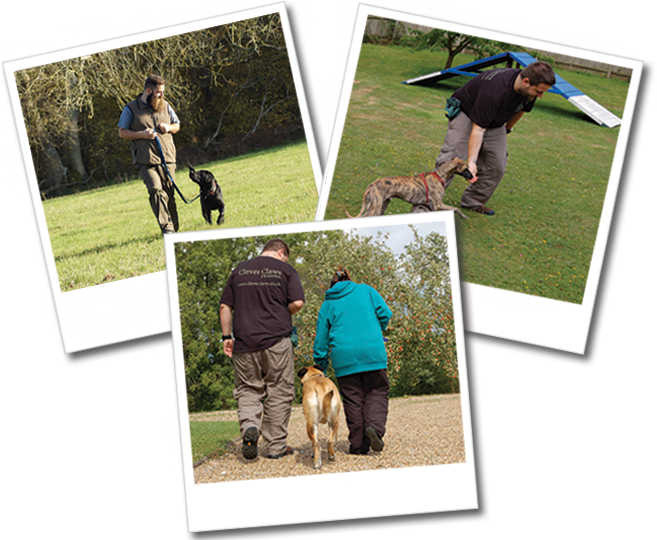 Our 1-2-1 dog training sessions are individually tailored to suit your dog’s specific needs. Initial session’s typically last one hour and during that time you will learn the most effective ways to solve the issues you are experiencing. Follow ups can be arranged if you feel you require further support. All of our training is informative and fun and will enable you to get the best results with your companion. We offer 1-2-1 Dog Training in Crystal Palace, Penge, Beckenham, West Wickham, Bromley, Biggin Hill, Oxted, Westerham, Edenbridge and Lingfield.